When you discover what matters to you most and who you are, you will open your heart to incredible opportunities and immense joy. You’ll finally trust yourself and make decisions from your center; the one that knows you best. 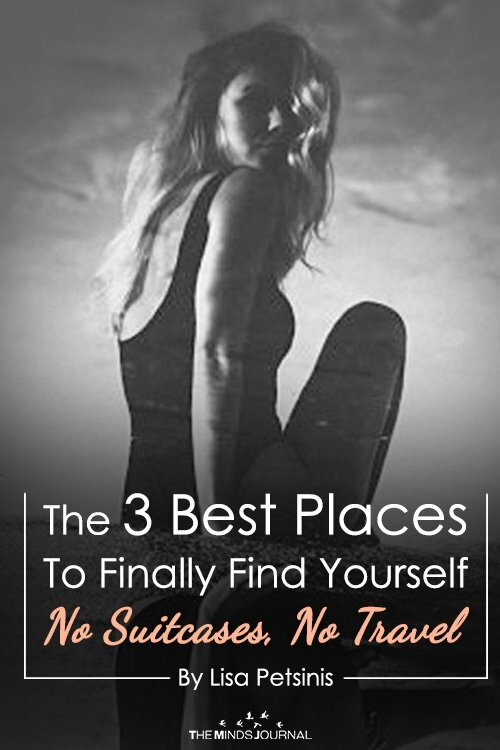 Of course, finding yourself is a lifelong journey, not a destination. Regularly connecting your mind, body, and soul near water, at some height, and through mindfulness meditation and inquiry will keep you headed in the right direction. Lisa Petsinis is a career and life coach who works with resourceful individuals who want to find their calling and create a life they’ll love. Visit her website to learn about her services, contact her for a breakthrough coaching call, or sign up for her newsletter for even more advice. 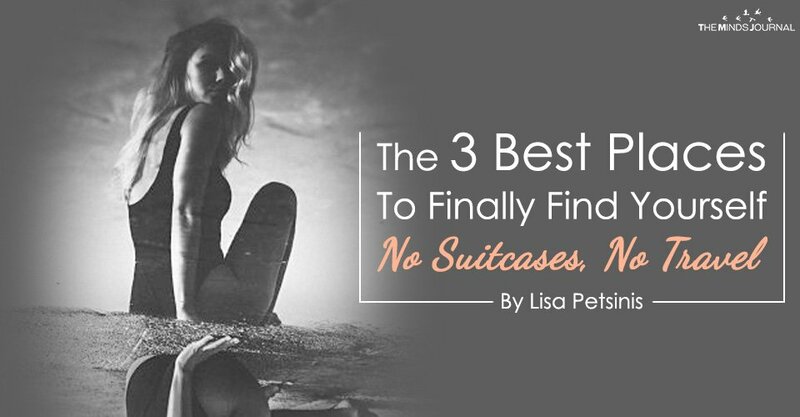 This article was originally published on www.lisapetsinis.com and has been reprinted with permission.